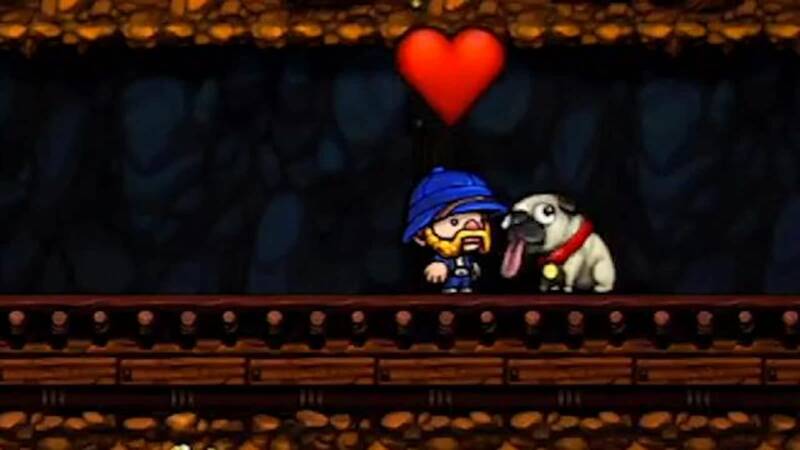 Spelunky is the game I play when I’m feeling down. Spelunky is the game I think about when I think about great game design. Spelunky is the game I want to see ported to the Switch the most. It checks so many boxes for me: endlessly playable, difficulty but fair, a game I can play to decompress, it lets me rescue dogs to gain health, and a game that continues to surprise me even after 100+ hours of play. Few things in this world exist mean as much to me as this game does. It’s the greatest. This game is not much of a looker. It’s ASCII art unless you download some fan patches. 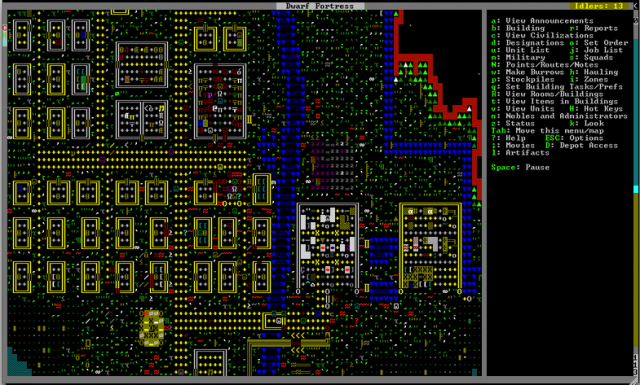 But under the hood the game is running an absurd amount of calculations about a bunch of dwarves running a fortress. It’s the ultimate survival management simulation where losing is fun and each fortress is a new learning opportunity. It’s a game I could play endlessly–and actually have at certain points in my life. 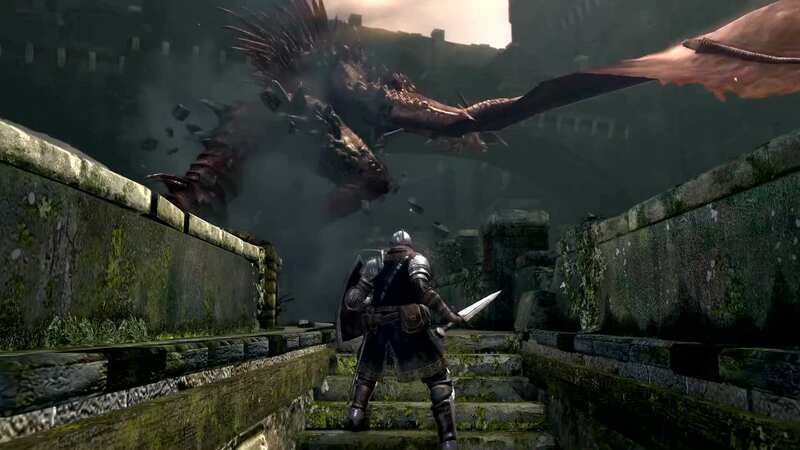 Simultaneously drawing me back into gaming while also ruining gaming for me, Dark Souls asked more from its players while presenting less information to them. Something about that design philosophy resonated with a lot of people and I’m one of them. Heck, I took this already notoriously hard game and played it again without leveling up because somehow the idea of making the game even harder to beat was appealing to me. Old RPGs can be hard to love. 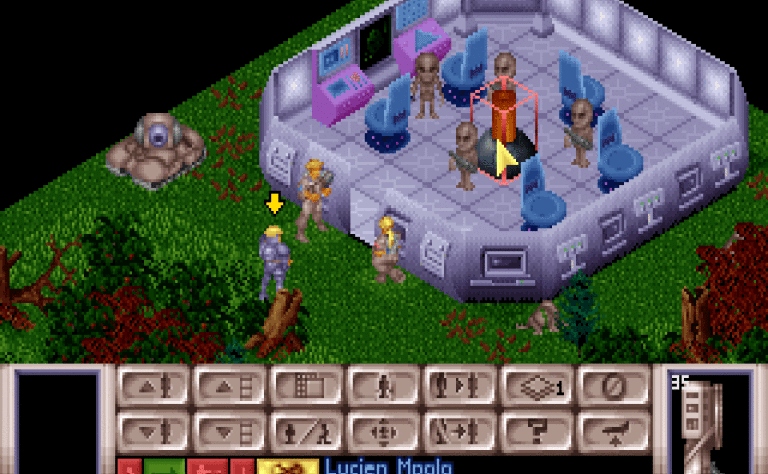 Clunky combat systems, rough user interfaces, and overlong campaigns. 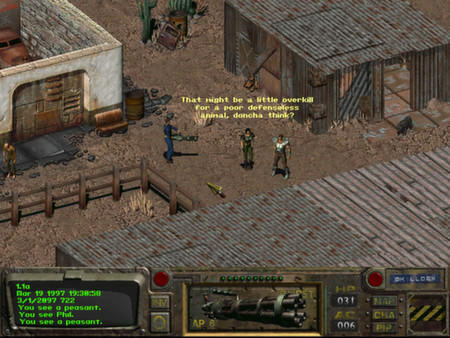 But Fallout has none of that. 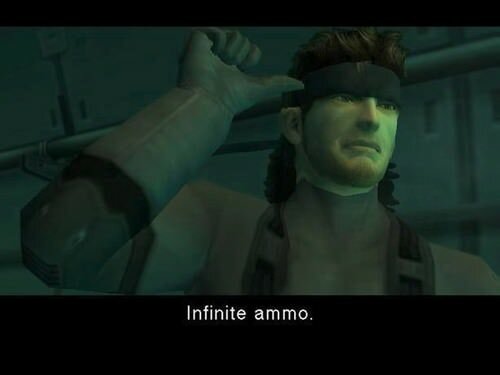 It’s just the right scale, just the right length, and has one of the best combat systems in gaming. And the ending finds a way to incorporate all kinds of player decisions and actions making it one of the most reactive RPGs ever made. There’s nothing quite like the feeling of encountering your first Chryssalid, or stumbling across a squad of Ethereals. It’s the sense of mystery and horror of slowly unearthing the fog of war of the map and just hoping that you don’t stumble into something your fragile humans can’t handle. It’s a brutal, horrifying game and one where turning the tides of battle has never felt as good. 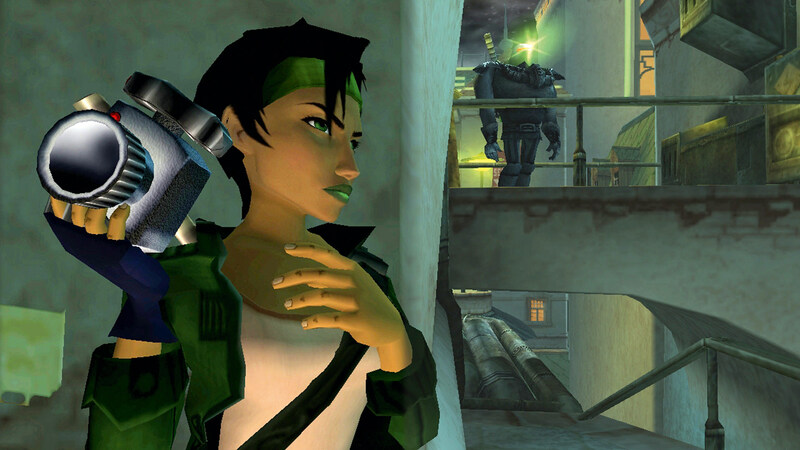 I already wrote a lot about why I think this game is such a great game because of how it positions itself as a sequel to the original Metal Gear Solid. I’m not sure I have much more to add to what I’ve already said beyond saying that it’s one of the few games I have no problem calling a masterpiece. 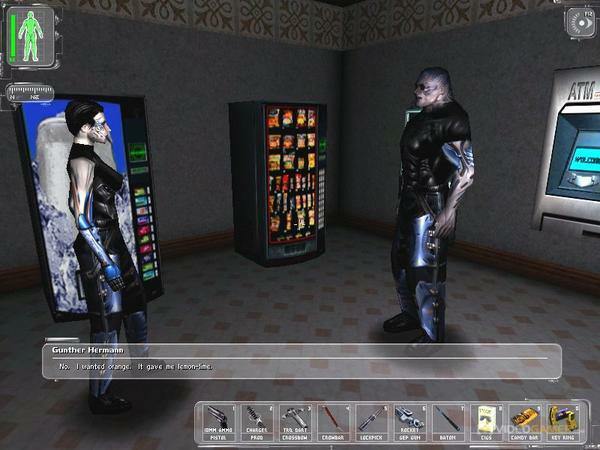 Wonky and archaic by today’s standards, Deus Ex still stands as a game I find endlessly fascinating to play. The intricate map design, the ability to approach the game from so many different playstyles, and the augmented abilities results in a game where you can constantly find creative and unintended solutions to problems. It’s the first game I played where I found myself pushing back against the game and finding instead of hitting walls the game adapted to the way I wanted to play it. I love the idea of a game where your most effective weapon is your camera. Sure, lots of the game is spent fighting with more traditional weapons, but it’s your camera that documents the conspiracy and exposes the truth to the world. Add in the great cast of characters, magnificent world design, and consistently evolving gameplay makes it a magnificent game. There’s such a mysterious nature to Shadow of Chernobyl, a feeling that anything might be possible in this world but that most of it will probably end up being a nightmare. 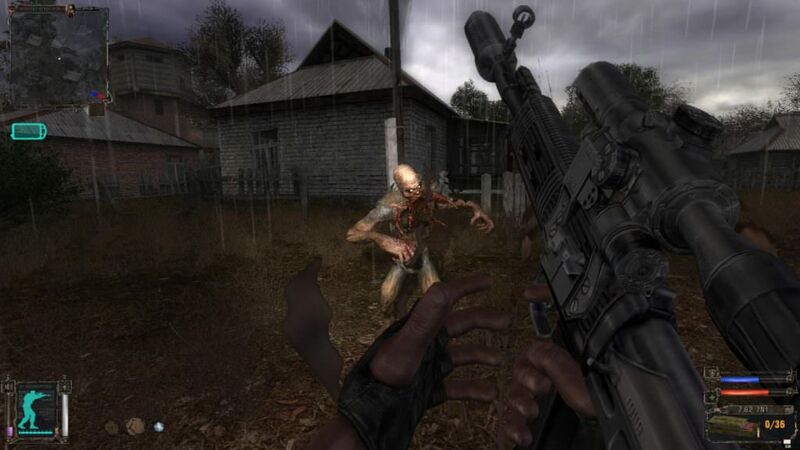 A mix of survival, shooter, horror, and RPG, Shadow of Chernobyl is a grab bag of mechanics and ideals that somehow all meld together into this magnificent and haunting experience. Look, Obduction is great, it might even be better than Riven, but Riven holds a special place in my heart. 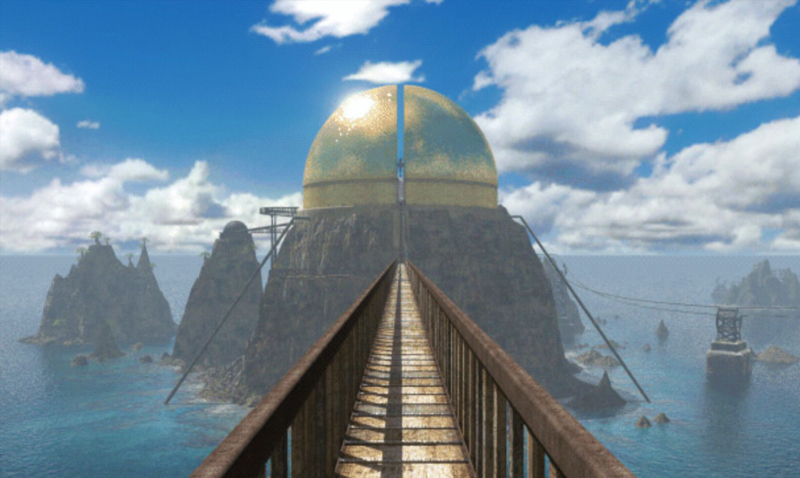 The Myst series is my first real gaming obsession where I joined forums and read up on all the lore, including the novels. I would throw away my extensive notes for the game so I could play it all over again and write down new notes. Riven is the most consistent of the series and one of my most formative gaming experiences.